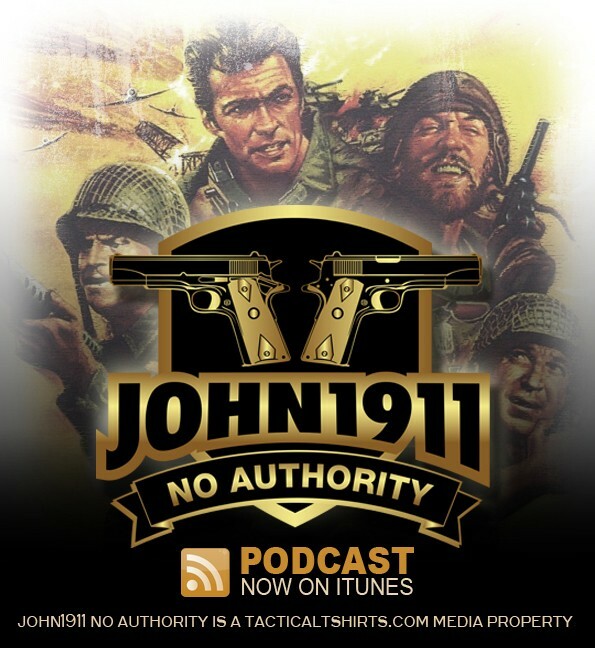 Episode 122 of the John1911 Podcast is now live. Freeze see’s a crazy AR-15 mistake. ATI is bringing back the original Galil. Winchester 350 Legend Straight Wall cartridge. Franklin Armory bans InRange at SHOT Show. Nest cameras warn of DPRK nuclear attack.